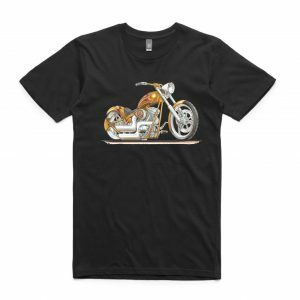 Koolcarz is constantly building on our range of Motorcycle T-shirts. 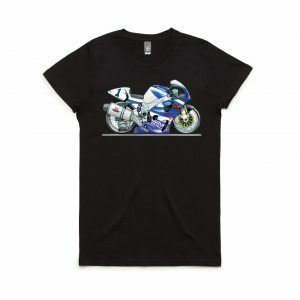 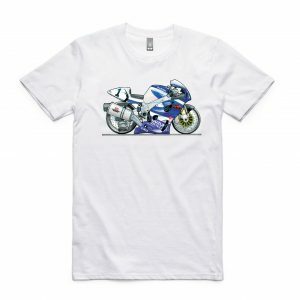 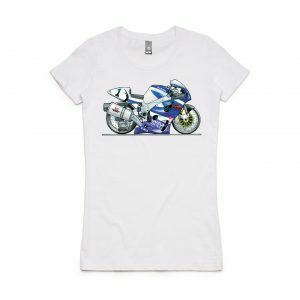 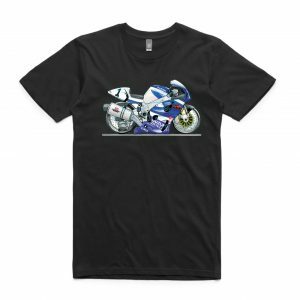 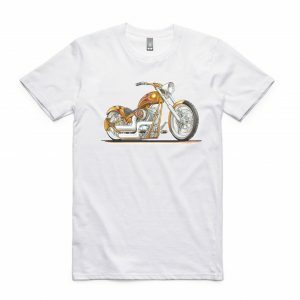 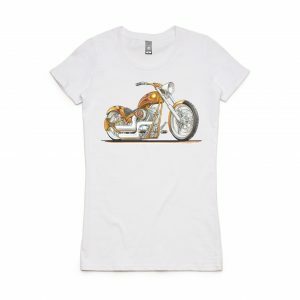 We have a few samples of our Motorcycle T-shirts below but have many more designs in our database so be sure to contact us. 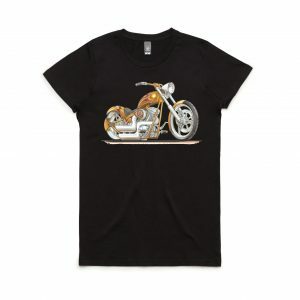 Can't find the design you're after?